Why use a yacht broker to help you buy a boat? Why use a yacht broker to sell your boat? Get weekly updates of boats and yachts added that fit your criteria. Advice on how to buy and how to sell your boat, including information on how a yacht broker can help you through the complicated transaction. Brokers, advertise your brokerage boats and yachts for sale. 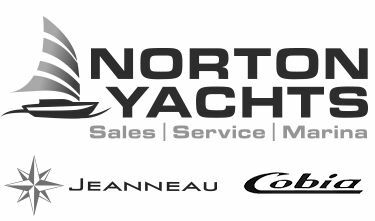 View the yacht broker membership options, providing a variety of ways for brokers to sell boats.